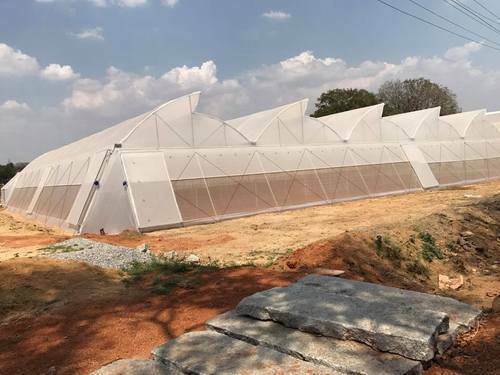 Leading Manufacturer of agriculture polyhouse, naturally ventilated polyhouse, butterfly vent polyhouse, fixed gable window polyhouse and customized polyhouse from Hosur. 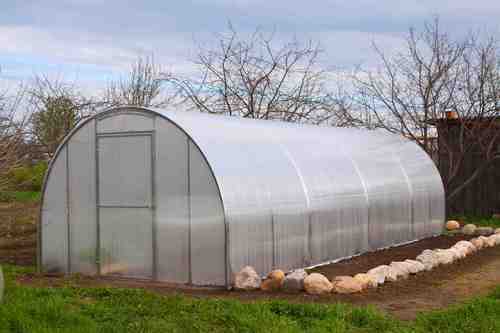 We are leading manufacturer and supplier of Agriculture Polyhouse to our customers. We use top quality components and modern machines for the manufacturing of these products. 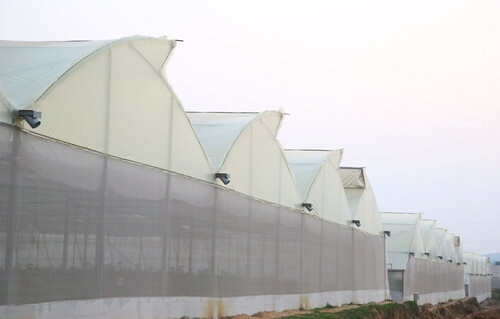 We are leading manufacturer and supplier of Naturally Ventilated Polyhouse to our customers. We use top quality components and modern machines for the manufacturing of these products. 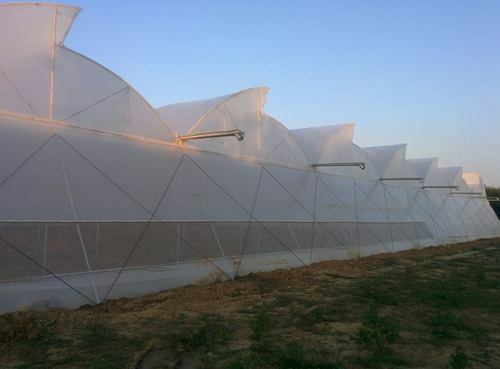 We are leading manufacturer and supplier of Butterfly Vent Polyhouse to our customers. We use top quality components and modern machines for the manufacturing of these products. We are leading manufacturer and supplier of Fixed Gable Window Polyhouse to our customers. We use top quality components and modern machines for the manufacturing of these products. 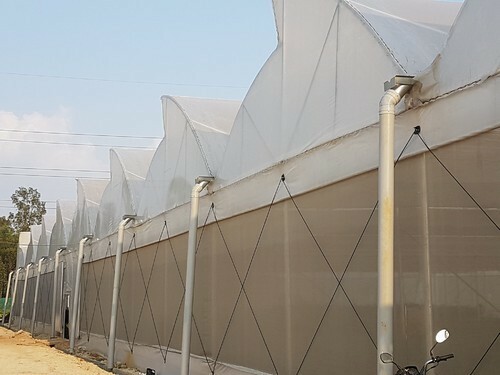 We are leading manufacturer and supplier of Customized Polyhouse to our customers. We use top quality components and modern machines for the manufacturing of these products.